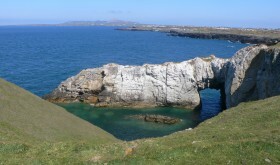 Rhoscolyn White Arch Walk, Saturday 28th September. 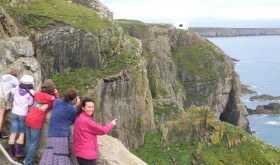 North Stack Seal Safari, Wednesday 18th September. 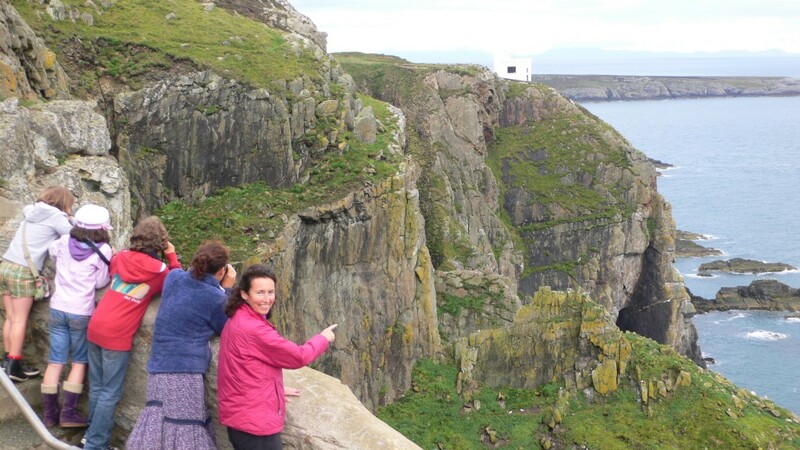 Cliff-top Safari, a special wildlife walk. 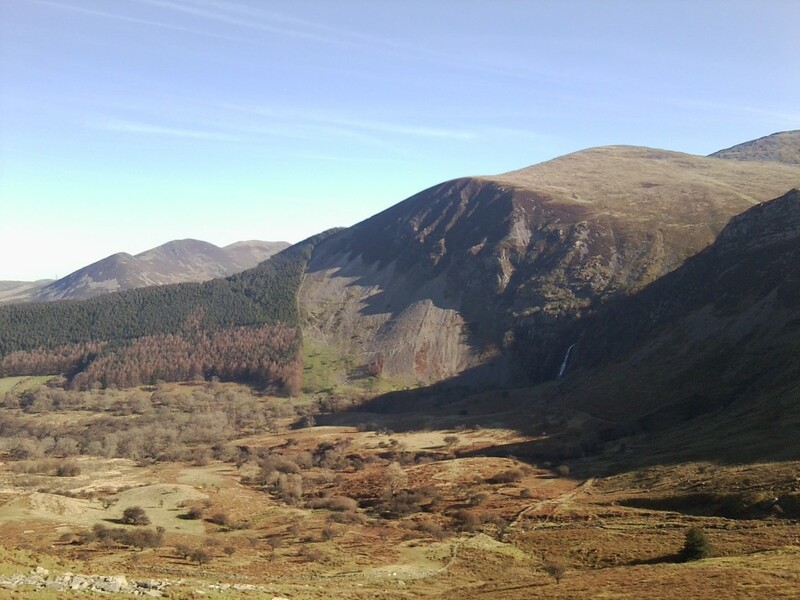 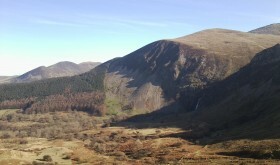 Secret Waterfalls of the Aber Valley, Tuesday 27th August, 10.30 am – 3pm. 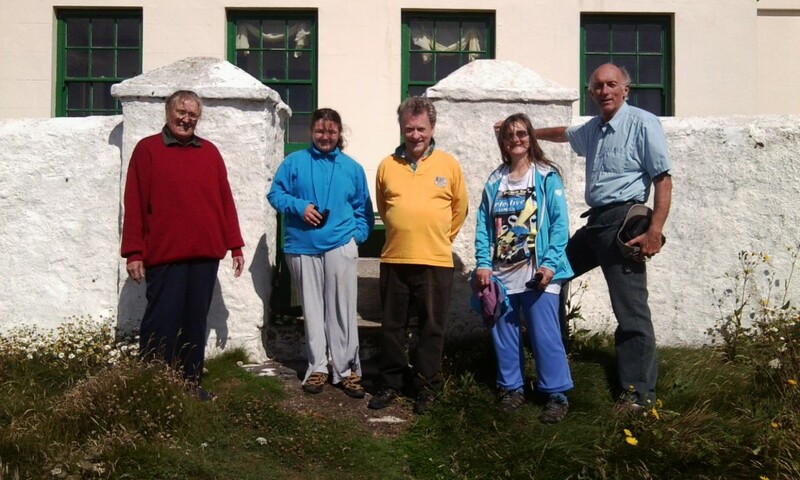 Family Hill Walking Taster Day, Monday 26th August, 10.30 am – 3 pm. 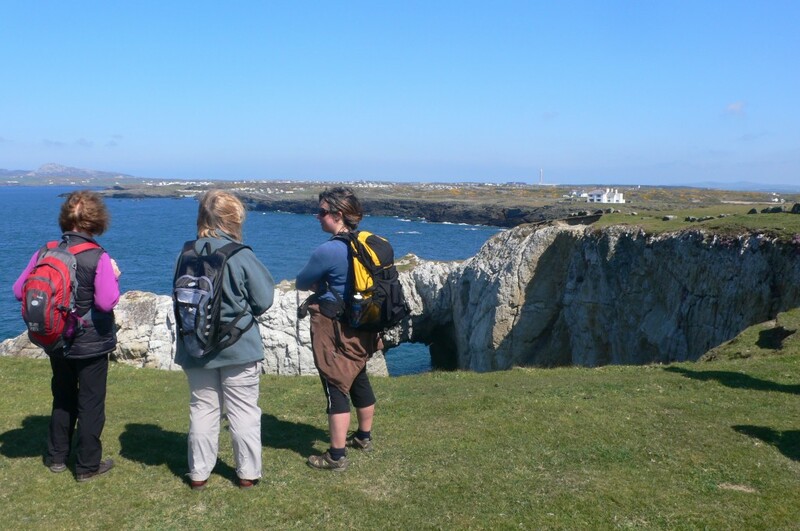 Rhoscolyn Cliffs and Beach – Wednesday 21st August, 10.30 am to 12 pm. 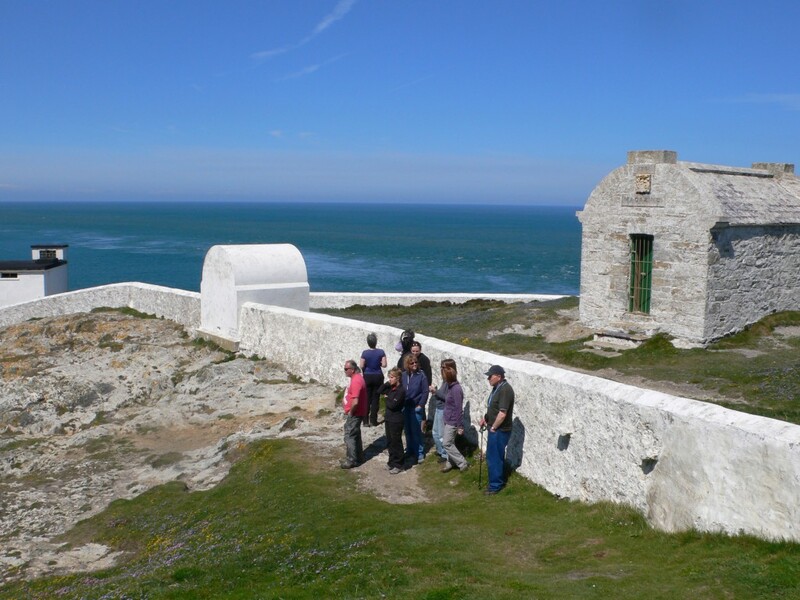 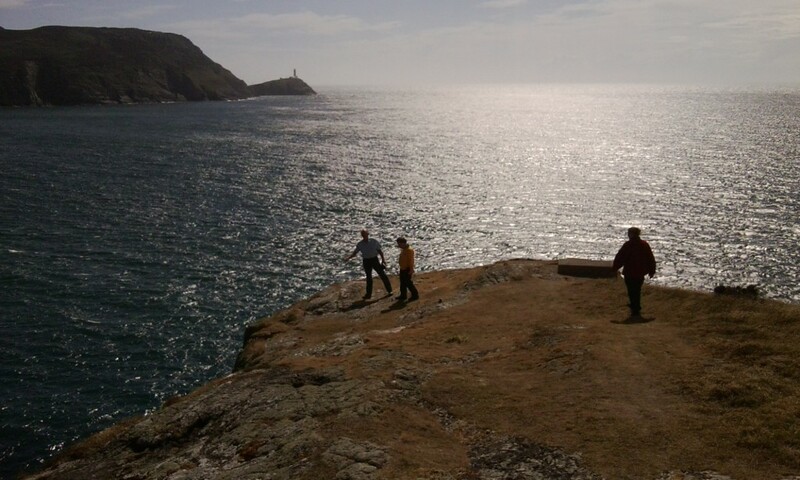 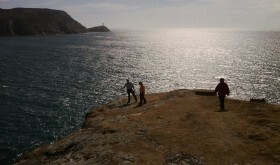 Cliff – top Safari to North Stack and Open Art Studio, this Saturday 3rd August. 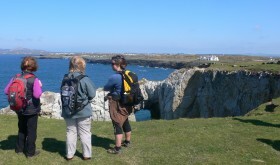 Discover the unique wonder of the Isle of Anglesey through beautiful guided walks. 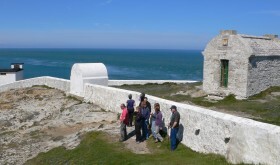 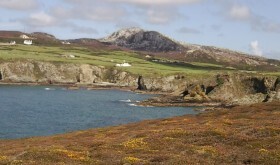 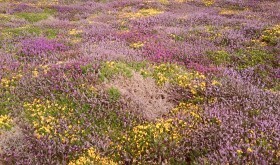 We run small group and personalised wildlife walks inspired by the beauty of Anglesey. 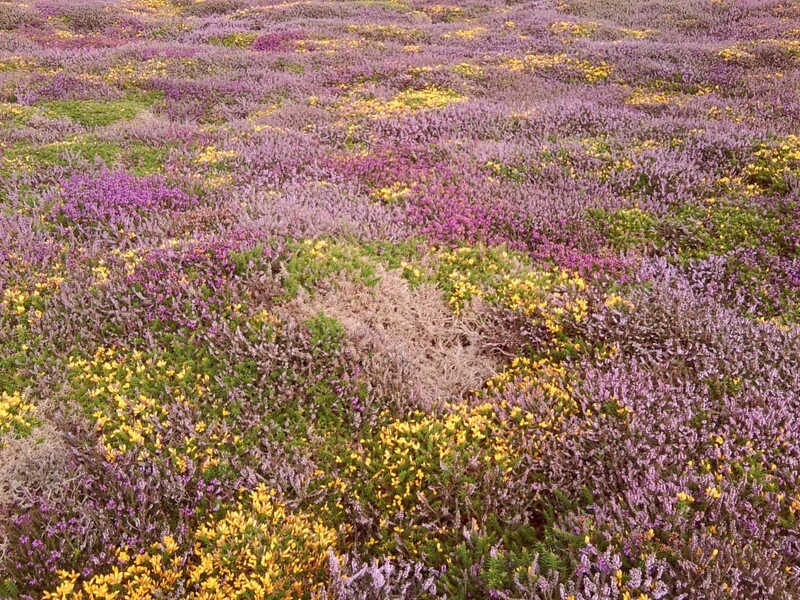 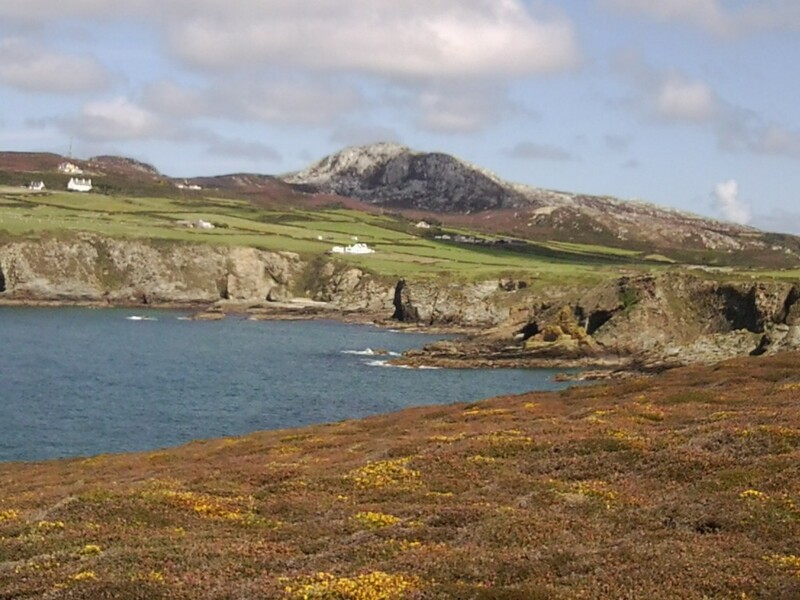 Tuesday 15th July – Wildlife Walk, Anglesey Coastal Path, Rhoscolyn. 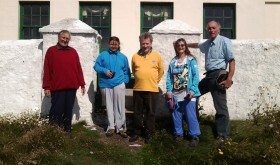 Lynn Woodward on Rhoscolyn White Arch Walk, Saturday 28th September.